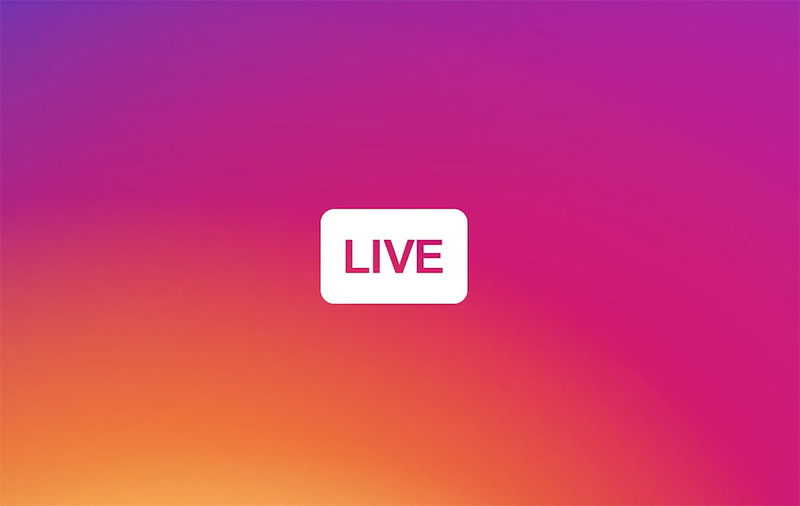 Instagram Live is rolling out to all users in the US this week, after being announced in late November. To access it, should you choose to share your life’s precious moments, swipe to the “Live” portion inside of the Instagram Stories interface, then tap to go live. Once live, anyone following you can access your stream, and the experience is much like Periscope and Facebook Live. Viewers can interact with comments and emoji, and broadcasters can see that taking place on their screen. In addition, you can find larger personalities doing Live feeds, too, right from the Explore section. To use this feature, make sure your Instagram app is updated to the latest version (may take time for the update to hit everyone), then enjoy. Live may be fun for DL Q&A at some point.